We begin our adventure at 7:00 a.m. at “All About Fish”, spearfishing supply shop, where you will be provided all of the free diving gear you will need for the day. Thinking about getting into the sport? We will make sure to inform you on all the best and most ideal gear for your needs as you pursue the sport. Equipment Includes; Mask, Snorkel, Fins, Upper-body Wet Suit, Weight Belt, Gloves. Eat breakfast before hand and drink plenty of water. You can pack a lunch, though you should probably save the sandwich meat for another day and make use of the local knowledge of the best places to eat in town. Shave that stubble! We would never ask you to lose that mustache though; we have a trick to help with leaky masks due to facial hair. Hop into the MSA truck and learn how to read weather patterns to as we choose from our most desirable Freediving Training location. Our “classroom” portion of the day, the only difference is it’s outside, and extremely interactive! Learn the secrets of holding your breath a LONG time. More importantly, learn how to keep each other safe while you free dive so you can really push yourself to the next level! Spend about 1.5 hours in the water (just long enough to avoid getting cold) as you dive deeper than ever before, stay down longer than ever before, experience beautiful snorkeling, and simply have fun! Just leave all the equipment with the instructor and get some lunch! We are not shy when it comes to sharing our favorite places to eat or have fun so make sure to gather up all that local knowledge as you plan that next step on your vacation! Daily 7:00 AM 4 hours Check in location directions will be included in confirmation email. See map below for approx. location. Check in location directions will be included in confirmation email. See map below for approximate location. Sunscreen, sunglasses and a towel are all useful items on our tours! Packing a lunch is a great option, though there are many awesome places to eat right after we get out of the water. With the local knowledge of all your food options, you may want to save your sandwiches for another day! Can my child come along? Anyone can come along! (You must be 13 or older to participate in spearfishing, or 10 and older to participate in free diving) The first portions of the lesson are held out of the water, for the segments in the water, you will need to provide your child with supervision. We will be happy to accommodate unique situations as long as we know in advance! This was an incredible day! 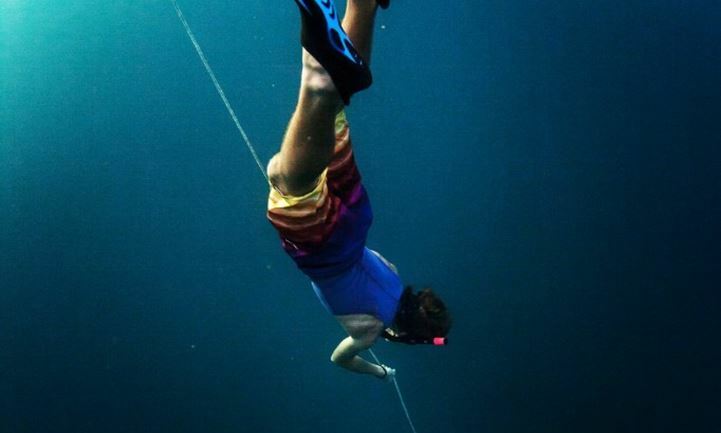 I had been free diving for a couple of years casually but never with any formal instruction. With Bobby's class I learned how to breathe correctly, and attain new personal records both in depth and breath holding times. Bobby keeps safety in mind at all times and will explain anything you have questions about in detail. The water was amazing and we took some big invasive ... morespecies off the reef too. The course was great and Bobby is the guy you want to teach it to you. Wish I had the instruction on our first day of the trip. Applying the new breathing and relaxation techniques made snorkeling much better. The complete dive portion of the 101 was amazing. Very comfortable on deep dives now that I didn't try before. The humpback whales singing that we listened to while snorkeling made the trip. ... moreThanks Bobby, will return and book again. Bobby was a great instructor. 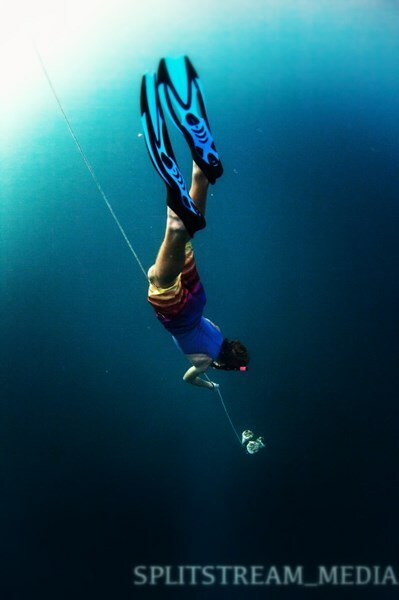 I took his advice and did the FreeDiving 101 course first. This was a unique experience that is definitely something that should be done before the Spearfishing Excursion. We found the limits of our breath, and then went through a methodical approach to expanding your limitations. When we went to do the decent, it was purely a mental game that you have to practice on. 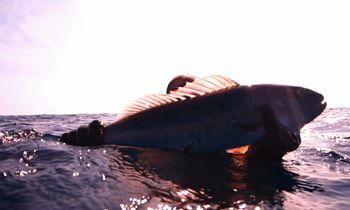 ... moreI was unable to attend the Spearfishing trip in the days following, but will definitely do it when I return to Maui. Thanks for the great day Bobby, we learned lots! I've been a certified scuba diver for years. I never thought I would be able to reach some of my scuba depths without hauling all that gear. 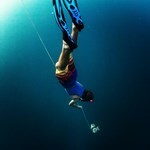 One freediving lesson with MSA and I was easily reaching 45 ft. I even took my 15 year old nephew and 10 year old son and they also did very well. What I love about this lesson is that in one comfortable day I am able to enjoy everything I loved about diving ... morebut without the hassle. I can do it every day, no boats, no tank rentals, and no decompression issues. I even see more fish than I did before when my bubbles were scaring them off. I highly recommend this lesson to scuba divers and snorkelers.